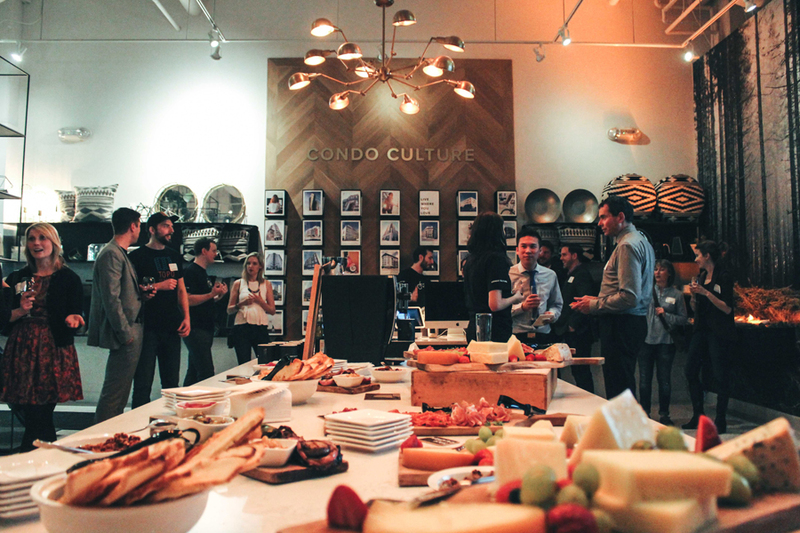 Condo Culture is always so proud to be a part of the amazing local community! Between our team, there are some Waterloo advocates and Kitchener die-hards and although we may not agree on what the best restaurant in town is, we all agree that we wouldn’t want to live anywhere else. Our home base has always been in Waterloo but with our new office almost completed, we are so excited to join Settlement Co. and Scotiabank at One Victoria. Kitchener is a fast-paced city that is quickly morphing into something spectacular. So when we saw Make It Kitchener’s new video “This is Kitchener” it made us realize what a special community we are about to join. This Friday, we are all filled with #DTKLOVE.